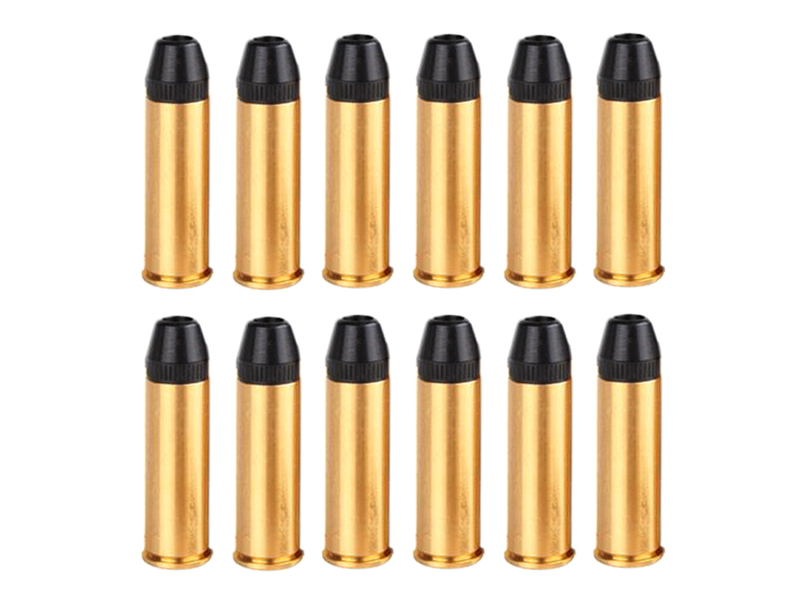 Comments: These ASG 4.5mm pellet cartridges are made from steel and polished brass with ‘Dan Wesson’ engraved at the base. 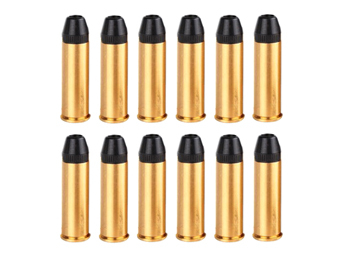 The weight, feel and look of these are as close to real .357 hollow point revolver cartridges as you can get. Each holds one 4.5mm pellet and the large gas conduit allows more gas to pass through increasing muzzle velocity.